Although we really wanted to try the Clarisonic Cleansing System, the $195 price tag gave us pause. Clarisonic is a rotating brush for your face that uses sonic technology to cleanse. The Clarisonic claims to be 6x more effective at removing makeup and 2x more effective at removing dirt and oil. By giving a thorough cleansing, the Clarisonic makes it so your skincare products are able to work more effectively. Olay has recently launched their Pro-X Advanced Cleansing System, and this system is said to be just as effective as the Clarisonic! We purchased it at Walgreens for just $29.99, and since they were having a promotion we also got a full-sized cleanser (a $19.99 value) for free. It also comes with a sample size of the Olay Exfoliating Renewal Cleanser. What we loved the most about this is the luxurious feeling of the brush and that it’s whisper quiet. It’s very soft and it’s wonderful to have a spa-like experience every time you wash your face. Also, since the Pro-X Cleansing System exfoliates dead skin cells, it leaves your skin feeling very soft. However, we don’t recommend using this twice a day. Using it more than once may be a little much exfoliation for most people’s skin. Also rather than following the directions on the box which said to massage the cleanser on the face and then use the brush, we just put the cleanser directly on the brush and were happy with the results. 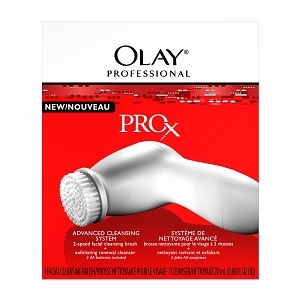 The Olay Pro-X replaceable brush head is water-resistant and operates on two speed settings. 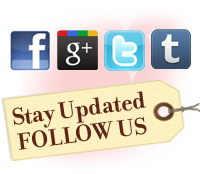 We’re not sure how great the Clarisonic is in comparison, but we definitely think that the Olay Pro-X is a great buy. 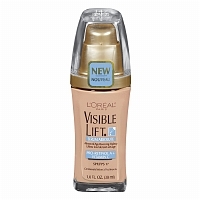 We were intrigued by the L’Oreal Paris USA Visible Lift Serum Absolute Advanced Age-Reversing Makeup since it seemed to have more anti-aging focus than any other foundation in the drugstore. It contains an age-reversing serum with 5 ingredients that includes Pro-Retinol A and Vitamin C. It promises to ‘make skin smoother, firmer, brighter, even and flawless’. 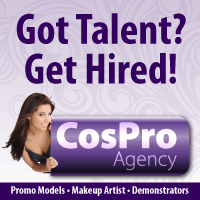 What we loved the most about this product is that it gave full coverage without settling into lines. However, we would not recommend this for anyone with sensitive or oily skin. 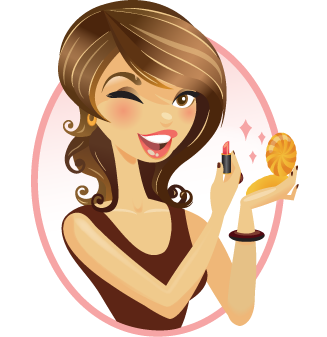 The retinol can be an irritant for some people.